One of the best parts of blogging is meeting other bloggers. 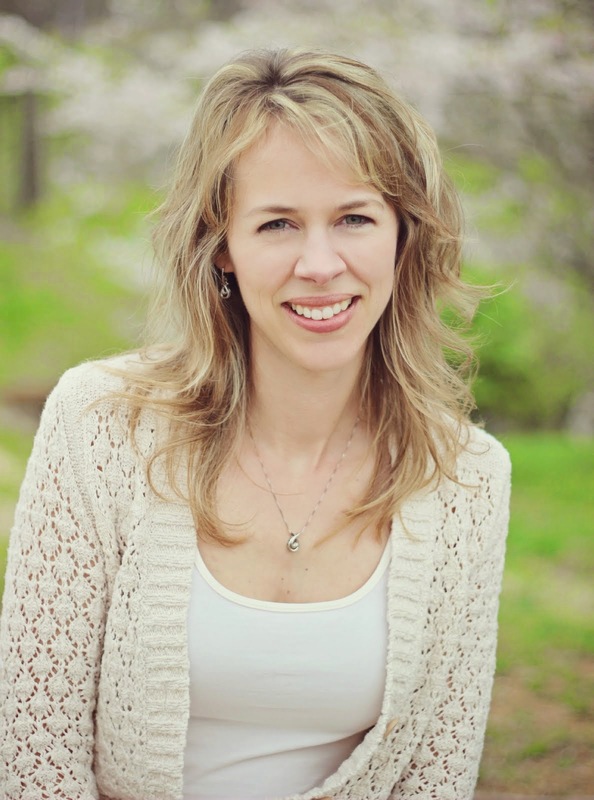 Today I'm guest posting for my friend, Chelsea, over at The Contented Wife Blog. I love reading Chelsea's blog because she reminds me of myself a long time ago! She's expecting her second baby this summer and asked me to share some advice for bringing baby number two home. Writing this post brought back a lot of memories for me and I enjoyed reflecting on that sweet time in my life. I can still remember how overwhelmed I felt at the thought of caring for two children. It took a lot of wrangling just to get them out the door for this picture. Taking a two week old baby and 22 month old toddler to a photographer is no small feat! The relationship between my two oldest is a special one though. They were by themselves for almost five years before their younger brother joined them. They're the ones we cut our teeth on. The ones that were raised according to the books with attention to every detail. By the time you have three, four, and five kids, you start to let a few things slide! Now these babies are 17 and 19. It's been so neat to watch their relationship evolve over the past few years. I think it really started maturing and coming into its own when they were both in high school. My daughter was old enough to drive to both of them to school. I think being in the car alone together started out awkward, but really ended up being the impetus to developing a real friendship. I can see a lot of mutual respect between them now and they enjoy each other's company. That's a blessing for any mom to see! I tried to leave a comment on Chelsea's blog - and had too many problems, sorry. So I'll leave it here . . .
You're an amazing writer, Marie . . . and your advice is sound. Chelsea chose a great mom/parent to share her thoughts on parenting and being a mom. I always enjoy reading your posts. As always, thanks for sharing! PS Wishing you worlds of happiness, Chelsea, as your family continues to grow! Thank you Suzanne! You are always so sweet! Our daughters are 21 months apart and boy do I remember the challenge! What great advice on juggling all the responsibilities! Thank you for sharing! Thanks, Amy! I don't think we ever forget those times because we were always learning something new! Your oldest children are so lovely. I feel the same way about my 2 oldest children. They are a little less than 3 years apart and only 2 school grades apart. They are good buddies and I hope that stays constant throughout their lives. Thanks, Jennifer! Those close sibling relationships are so special! Great post on Chelsea's blog! Love the pictures of your kids - isn't it nice that they're friends now? It makes everything worthwhile! Thanks, Lana! Seeing our kids as friends is really satisfying! Thanks, Lysa! Bigger age gaps can definitely feel like starting all over! It's great to see them grow up and become friends. That, I think, is my absolute favorite part of being a mom! Thanks for your thoughts and insights. I'm glad you're experiencing this too, Jenny! It is wonderful! My two girls are just over 2 years apart. I LOVE watching their relationship grow. They enjoy each other so much (MOST of the time) and are only just 1 and 3 years old. Thanks, Emily! Your girls are at fun ages! What a blessing our children are... :) and it is so nice to appreciate them. I can still remember bringing home number two, and they are really close in age only almost 11 months apart. I was really scared of thought of two babies at once, but it was a great experience. They are still pretty young, but also have such a neat relationship.